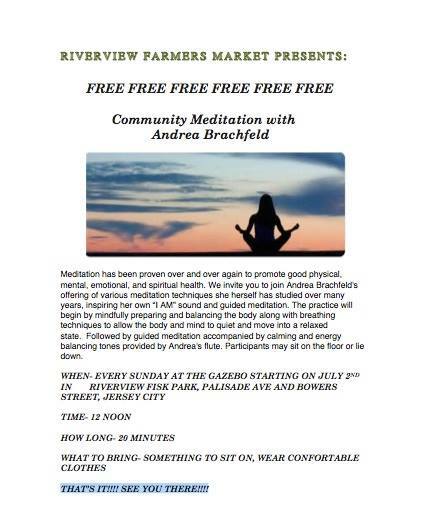 We’re always thinking about new ways to bring wellness to the Riverview Farmers Market, and now we’re able to offer free community meditation every Sunday at noon! 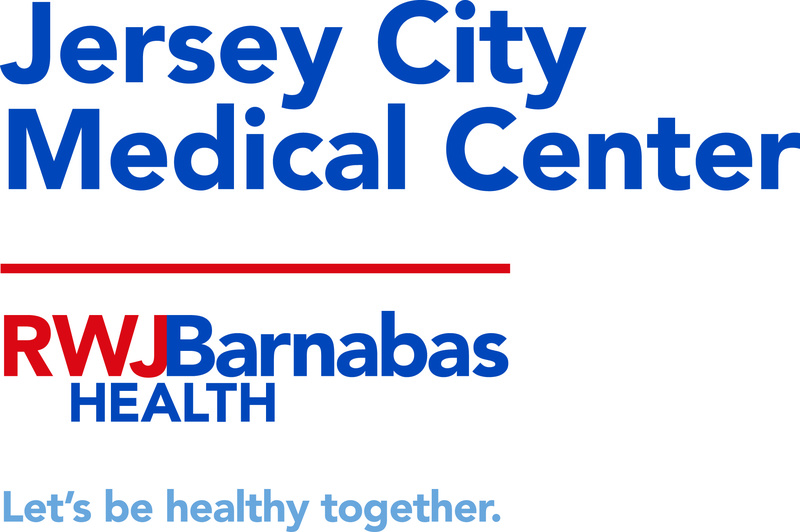 Take 20 minutes out of your Market visit to breathe and center yourself under the guidance of Heights resident, musician, and healer Andrea Brachfeld and other local wellness experts. 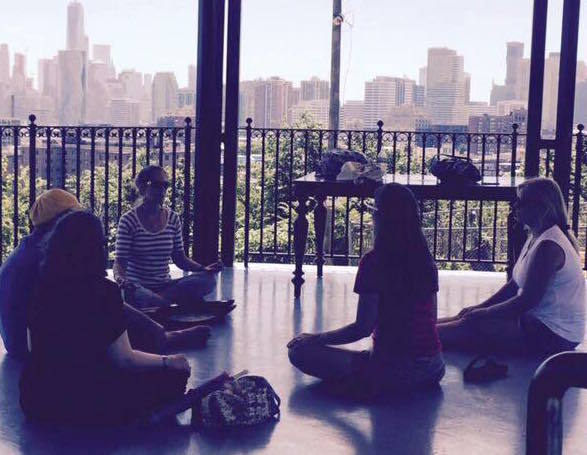 Riverview Fisk Park’s new gazebo is the perfect place to spend a few quiet minutes. Wear comfortable clothing and bring a towel or pillow to sit on. . .that’s all!